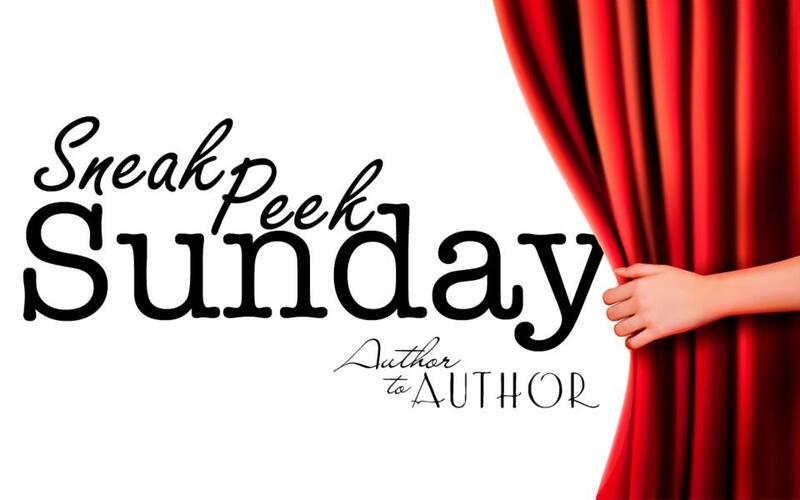 On October 17, Amazon best selling author Sydney Logan is relaunching her debut novel with a brand new cover! 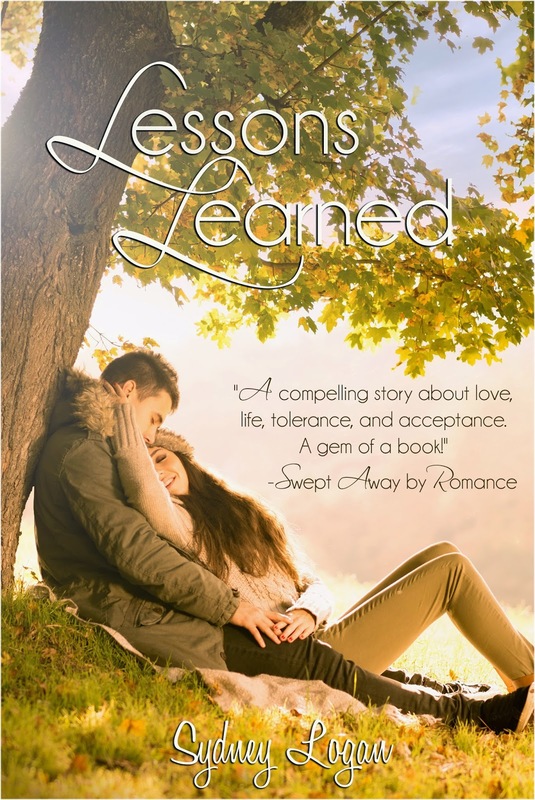 She’s celebrating by offering a giveaway filled with signed paperbacks and Lessons Learned swag! 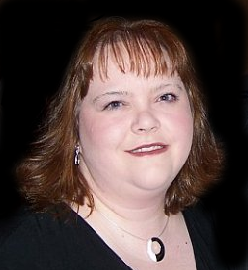 Amazon best selling author Sydney Logan holds a Master’s degree in Elementary Education. She is the author of three novels – Lessons Learned, Mountain Charm, and Soldier On. Sydney has also penned four short stories and is a contributor to Chicken Soup for the Soul. Visit her website at http://www.sydneylogan.com.